The adorable WubbaNub Gray Pengiun infant pacifier. 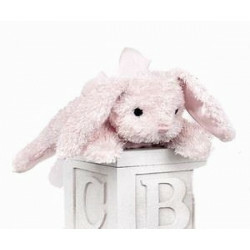 The adorable WubbaNub Gray Penquin is enormous fun for your little bundle of joy. 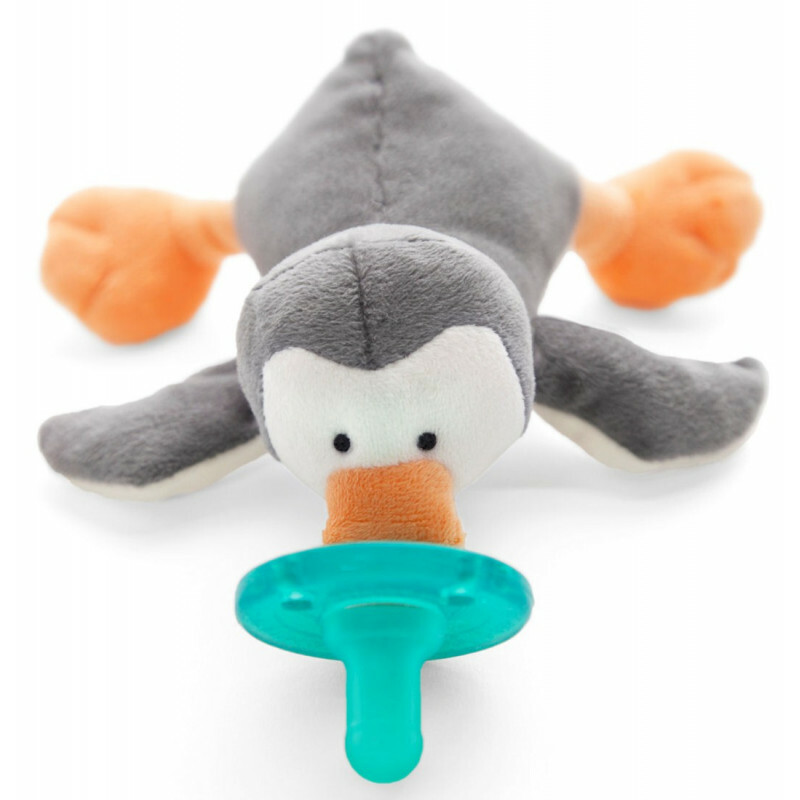 Ultra soft fabric and Gray Pinguin's light gray color will be sure to put a smile on your little one's face! 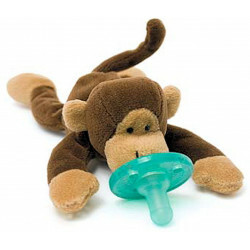 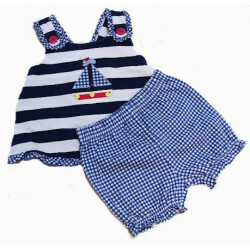 It's unique style allows pacifier to remainn close and will easiy position to baby.